Public lands and conservation issues have been at the forefront of the national conversation in recent years, and for good reason. 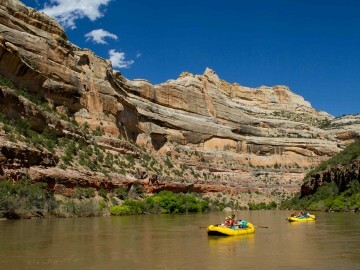 The best way to use and manage our wilderness areas and waterways has always been a contentious topic, but the current political climate favors less regulation and fossil fuel extraction over the long-term impact on the environment. Fortunately, there’s a lot of important work being done to protect our cherished wild areas. Following are some of the top conservation organizations in the U.S. that are working (harder than ever!) on behalf of our public lands and the environment. If you love the outdoors as much as we do, get to know their work, follow them to stay informed, read their voting guides and get involved however you can. The Sierra Club’s strong environmental legacy has made it a household name when it comes to outdoor advocacy. With over three million members and supporters, this conservation organization has moved beyond just getting people outdoors. 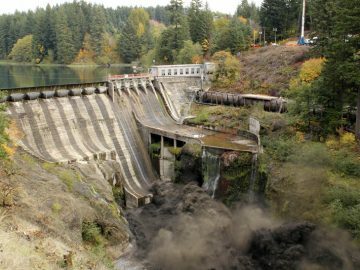 It now tackles issues like public land policy and a clean energy economy. If you’re interested in staying up to date on important policy issues, you can sign up for Sierra Club alerts and receive a text right to your phone when breaking environmental news is released. Because the organization is so widespread, they have comprehensive updates on conservation issues throughout the country. The Outdoor Industry Association is the voice of a massive coalition of outdoor brands and businesses. Whether they’re tackling important nation-wide policy issues on the ground in D.C, inspiring people to “Vote the Outdoors” or taking on climate change, this powerful organization knows how to throw the economic weight of its members around. 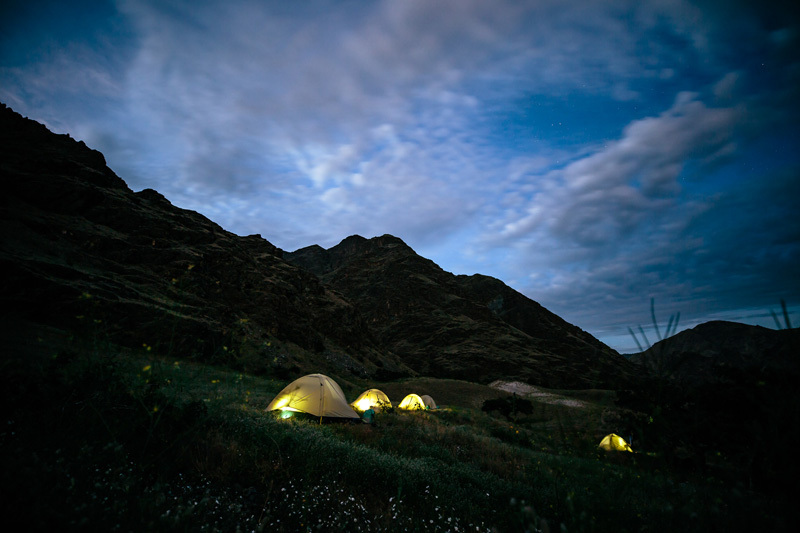 It recently valued the outdoor industry at $887 billion dollars, a staggering annual impact on the U.S. economy. They’ve also created an amazing tool for public land advocates. Their online portal allows you to look at national issues or filter through their extensive reports and policy recommendations by state and district. You can even find out where your local elected officials stand on various policy decisions that matter most to outdoor enthusiasts. Outdoor Alliance is one of the most relevant and interesting organizations working in conservation right now. 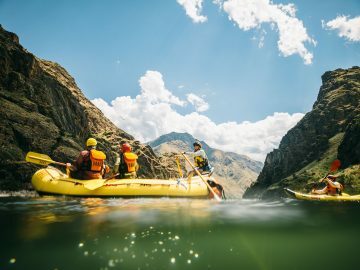 Made up of a coalition of various recreational interest groups—like American Whitewater, American Alpine Club and International Mountain Biking Association—the organization focuses on growing outdoor recreation users into environmental advocates. When you sign up for their emails, you will receive alerts about issues that affect outdoor recreation in your area. They also create and distribute pre-written digital letter templates that make it easy to send a message to Congress about critical issues. 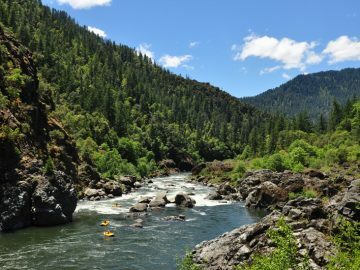 If you are looking to volunteer with a nonprofit that let’s you really get your hands dirty, American Rivers combines field work with national advocacy, recruiting river lovers across the country to restore damaged waterways, protect clean water, and speak against development projects that threaten pristine watersheds. 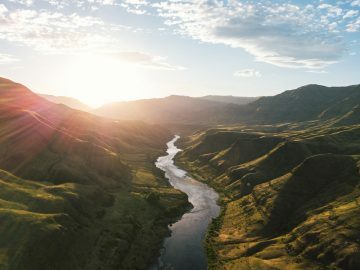 As the voice of our nation’s rivers, their mission is to raise awareness about the issues threatening streams and creeks across the U.S. and inspire people to take action and stand up for rivers on both a regional and national level. 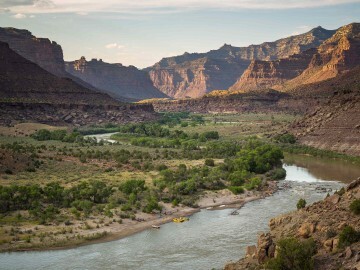 This nonprofit was founded in 1935 to preserve and protect America’s wildest landscapes, and today, the Wilderness Society remains a leader in the outdoor and conservation landscape. They are headquartered close to all important public land policy decisions in D.C. but have satellite offices throughout the country. 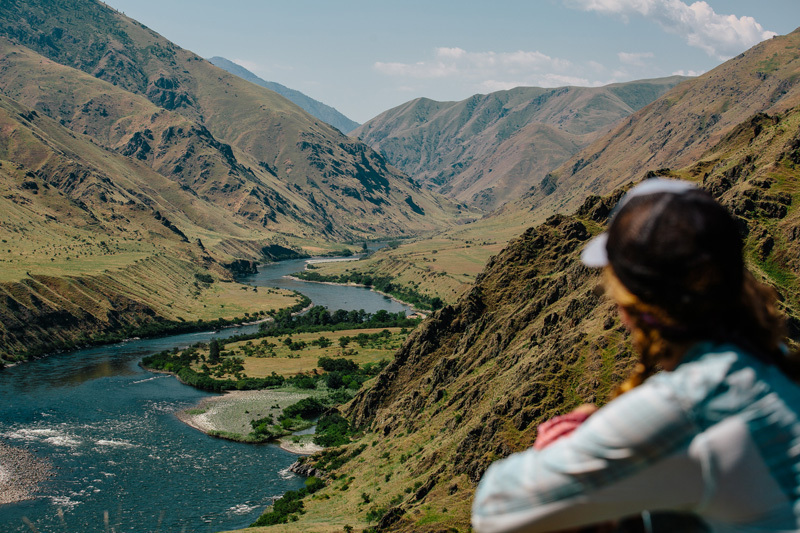 Their thorough and informational blog unpacks important public land policies and offers examples of the people these laws affect, making them a great resource for folks looking to dive a little deeper into understanding what’s at risk on the conservation front. They are especially vocal about protecting national monuments, so be sure to give them a follow if that’s a key issue for you. 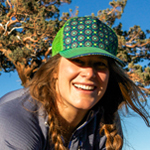 Protect Our Winters has always focused on how climate change negatively impacts winter sports, but over the last few years the organization has expanded their focus to get outdoor recreation users of all seasons to be effective climate advocates. They break down complex climate science and conservation policy into plain language, making it easy for those of us who don’t have a degree in this field to better understand what’s at stake. Their sister organization, the POW Action Fund, also allows them to lobby for important environmental legislation and endorse climate-friendly leaders in upcoming elections.